What’s behind Colorado’s ascent as a top aerospace state? With leading contractors, a highly educated workforce, world-class research facilities, and the U.S. center of military space, we clearly have a 5,280-foot head start on the competition. 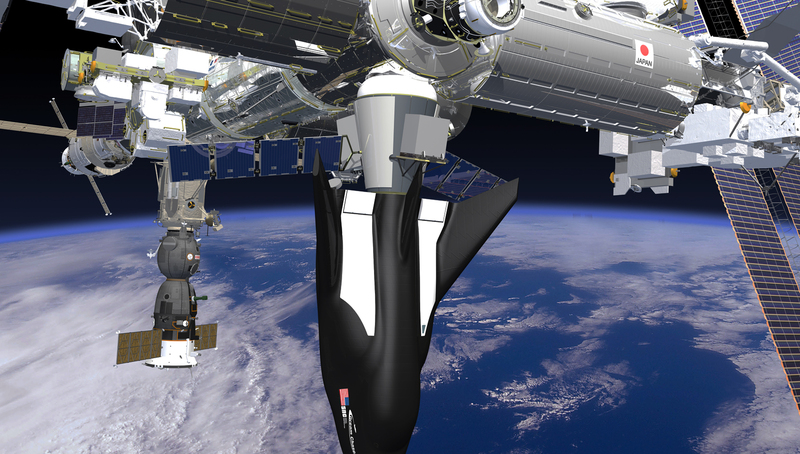 The Colorado Space Coalition collaborates with companies and key industry stakeholders to expand the state's position as the No. 2 aerospace economy in the nation. 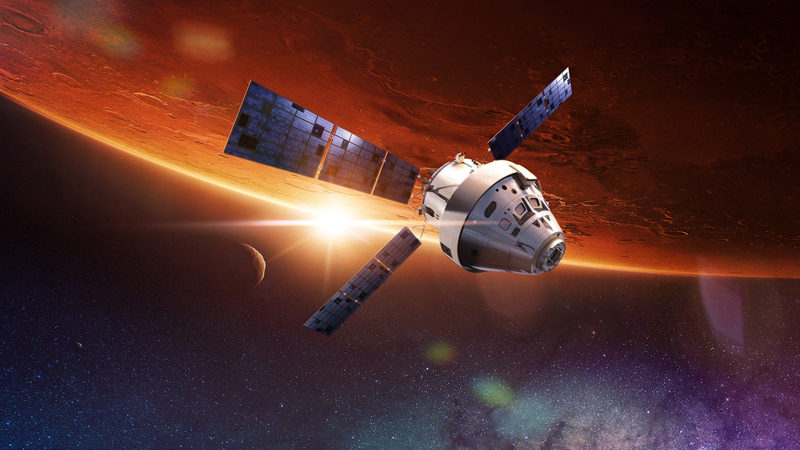 While NASA and Lockheed Martin approach the end of Orion's development phase and prepare for Exploration Mission-1 in 2020, its journey really began in Colorado. Colorado has the perfect atmosphere for space. With info on major projects, jobs, and other space assets, our Colorado Aerospace 2017-2018 profile details the competitive advantages of locating your space business in the state. 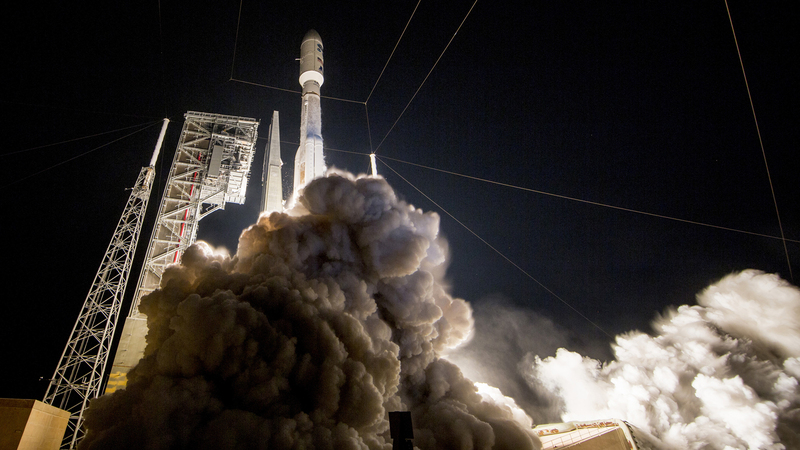 ULA is America's Ride to Space and its unprecedented mission success—more than 130 successful launches —is a stratospheric accomplishment for our state’s aerospace industry. Reaction Engines begins construction of high-temperature airflow test facility in Colorado. 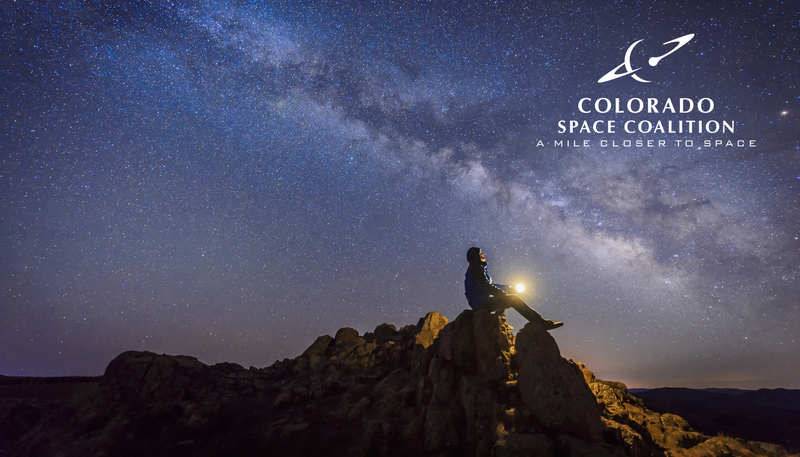 The Colorado Space Coalition’s Company Directory includes more than 500 aerospace companies and suppliers in the state. 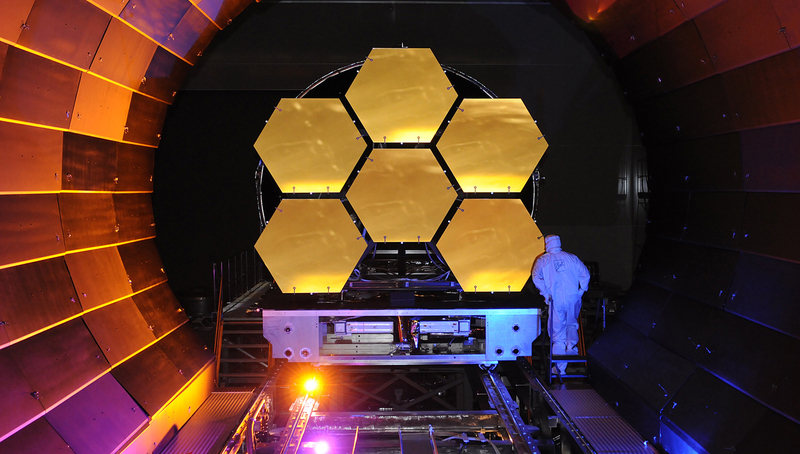 Colorado’s aerospace companies develop products and systems for commercial, military, and government space applications. See highlights of our recent events, including photo galleries, video recaps, and more.